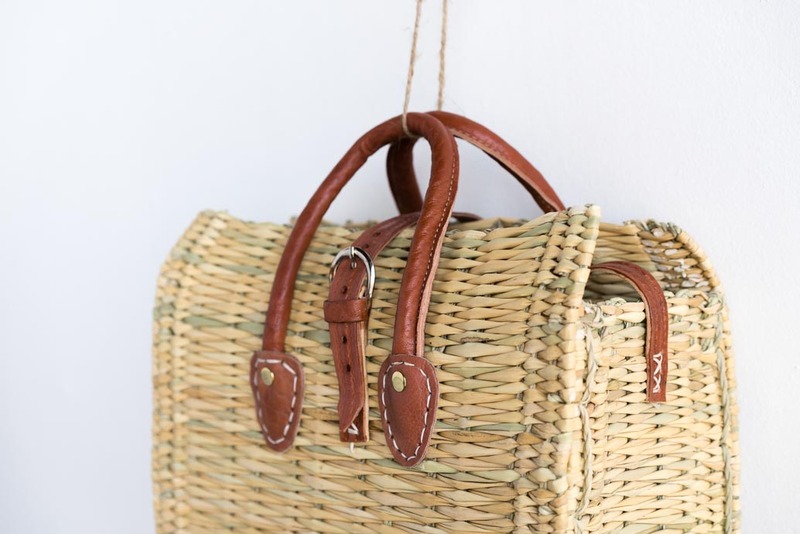 This unique bag truly echos the dual nature of the Emporda region, ranging from both beautiful mountains to the magnificent Mediterranean sea. 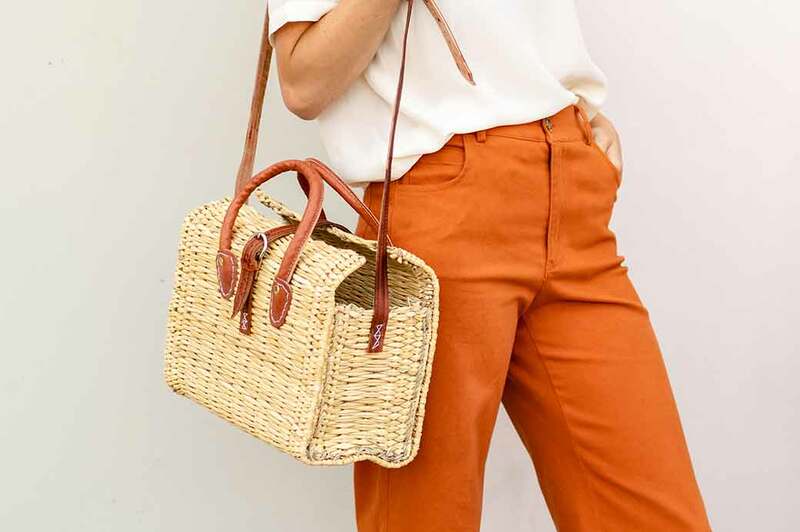 With the compactness of a purse, but feel of a casual bag, Emporda embodies the versatility of the very unique place for which it’s named. 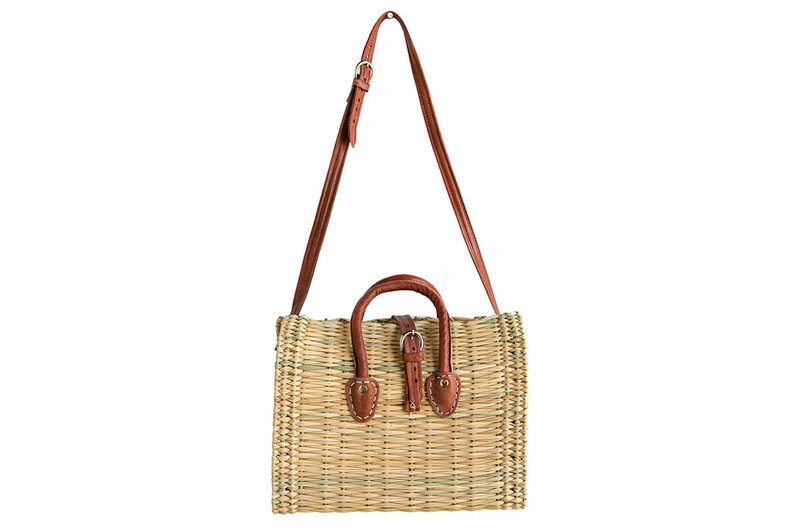 The long leather straps and short handles add to it’s adaptability, while the front buckle detailing adds to its charm. 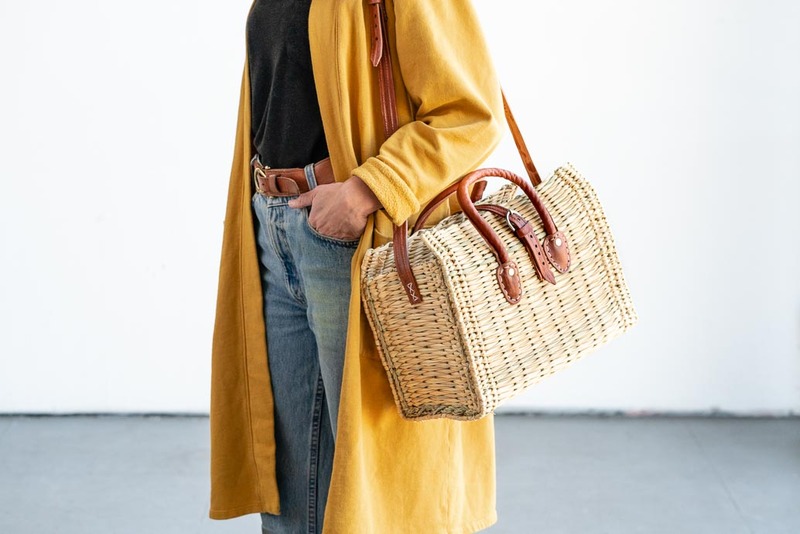 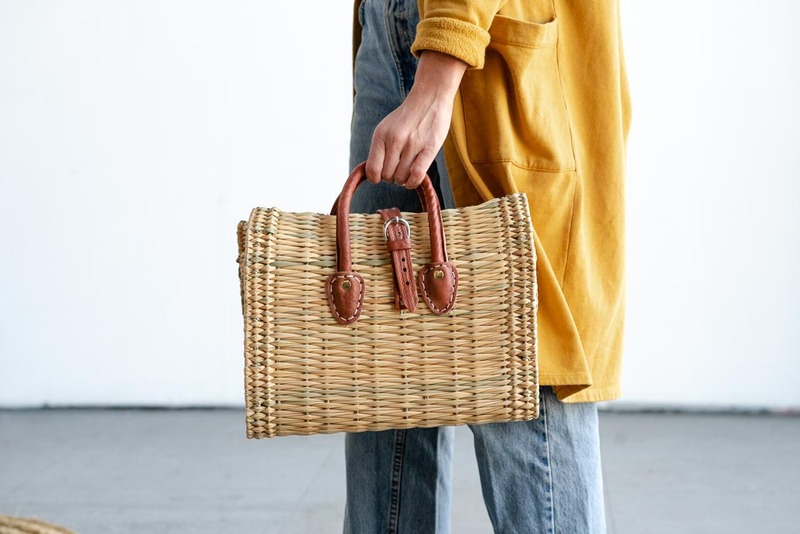 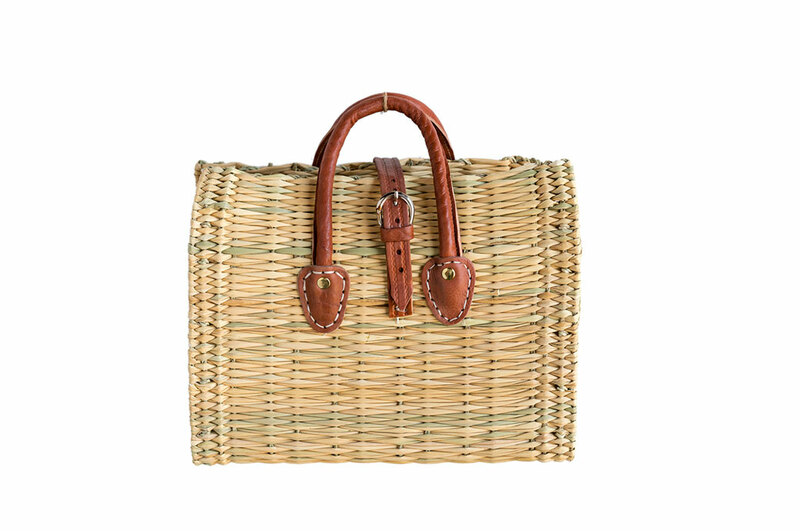 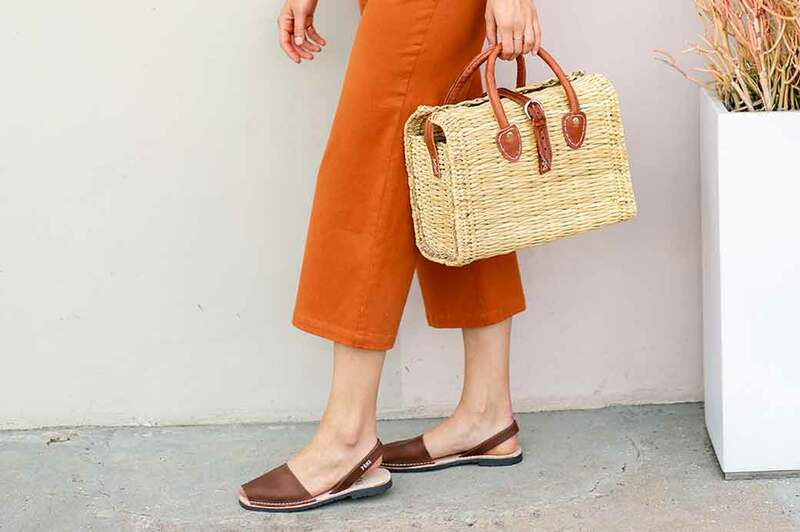 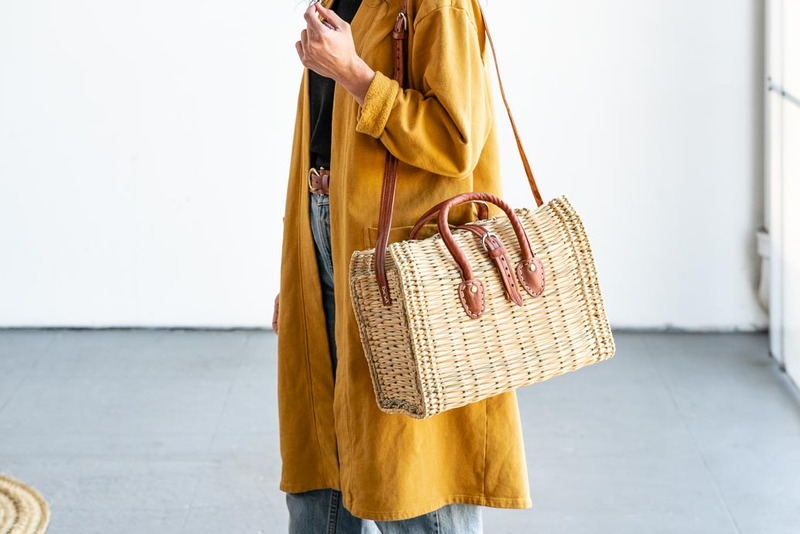 Perfect for a stroll down to the beach and picnic by the ocean, the Emporda bag will have you feeling like a character straight out of a romantic novel!